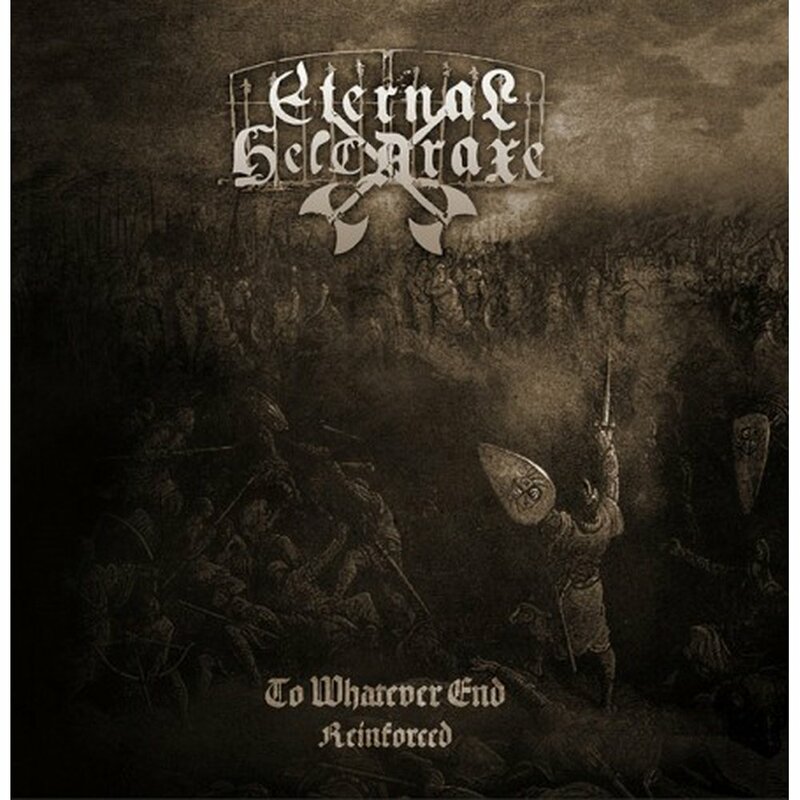 Some new and old music from those Irish Black Metallers, ETERNAL HELCARAXE.The bands 2010 ?To Whatever End? EP will be got re-issued and include the re-mastered versions of all five original EP tracks along with four brand new bonus tracks. Re-recorded studio versions of ?Palest Kingdom?, ?Burning Light? and ?The Undying Lands? from the bands first ?Palest Kingdom? demo, and a cover version of THIN LIZZY?s ?Massacre?.